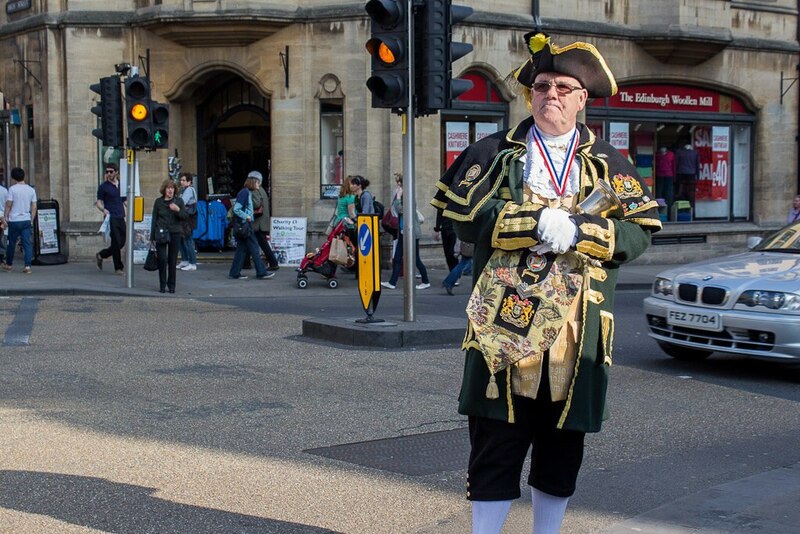 World famous as an academic powerhouse, the small city of Oxford has a lot to offer tourists. The architecture of the medieval churches and colleges create a fascinating urban centre to explore while the crowds of young students give the streets life at any time of the day. The surrounding countryside is never far away and at times feels like it's blending in with the city itself. Although the university is always in use, there are ways for visitors to see some of it. Rather than having a central campus, it's really a collection of 38 smaller colleges and each of them has its own regulations for tourists. The large Christ Church and Magdalen College offer access for a fee but they have some of the most famous historical elements inside them. 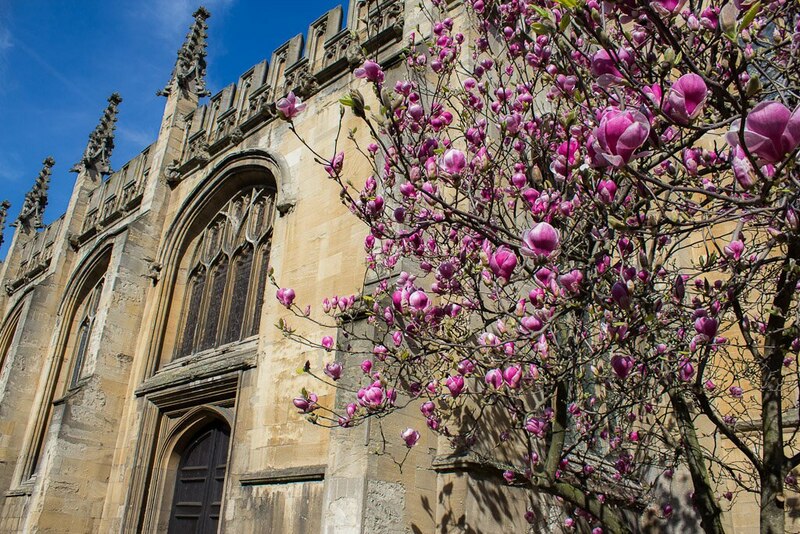 St Edmund Hall, St John's College, All Souls College and Corpus Christi are among those that offer free access at certain times of the day. As might be expected for such an important centre of learning, there are numerous museums of excellent quality in Oxford. The Ashmolean Museum, the Oxford University Museum of Natural History, the Museum of the History of Science and the Pitt Rivers Museum are all free and have some special rare exhibits. Exploring Oxford by foot is the best way to see the city, although many of the students use bicycles so that's another good option. Excellent restaurants, cafes and pubs are spread all throughout the central area and cater to all budgets. One pub popular with the student crowd is the Turf Tavern where former Australian Prime Minister Bob Hawke set a record for beer drinking and former US President Bill Clinton allegedly 'did not inhale'. 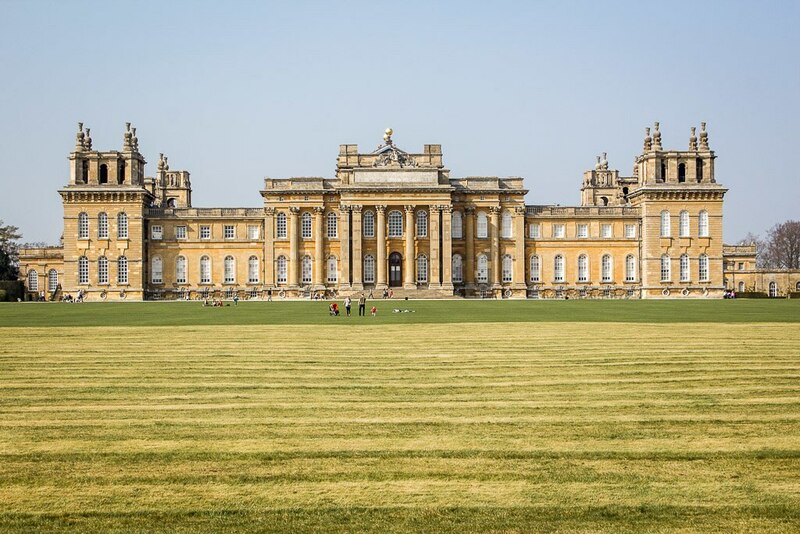 About 15 kilometres from Oxford is the grand Blenheim Palace, one of England's largest houses and the birthplace of former Prime Minister Winston Churchill. It has been the home of the Duke of Marlborough since the early 18th century and is still used as a residence. Much of it is open to the public these days and is definitely worth the visit. Entrance to the large grounds surrounding the palace are free and are a good spot for a picnic. While Oxford can be done as a day trip from London, there's enough to see to make it worth staying for a couple of days. The history of the university and the museums can easily fill the daylight hours and the food and nightlife scene offer plenty of options for the evenings. Located in Oxford City Centre, this luxury hotel is steps from Oxford Playhouse and Ashmolean Museum. Exeter College and Covered Market are also within 10 minutes. Welcome to Wokefield Park. Wokefield Park is home to the purpose-built Executive Centre and the elegant Mansion House as well as Wokefield Park Golf Club. Wokefield Park offers a unique environment for both the independent or business traveler, plus it offers a blend of modern facilities in over 250 acres of tranquil parkland. Situated in Oxford, this hotel is 0.2 mi (0.3 km) from Kassam Stadium and 2.7 mi (4.4 km) from Greyfriars Oxford. Christ Church College and Radcliffe Camera are also within 6 mi (10 km). Located in North Leigh, this hotel is 2.9 mi (4.7 km) from Oxford Bus Museum and within 6 mi (10 km) of Blenheim Palace and West Witney Sports and Social Club. Witney Lakes Golf Course and Oxfordshire Museum are also within 6 mi (10 km). Located in Milton Common, this spa hotel is 2.1 mi (3.4 km) from Waterstock Golf Club and 7.8 mi (12.6 km) from Headington Shark. New Theatre Oxford and Bicester Village are also within 20 mi (32 km). 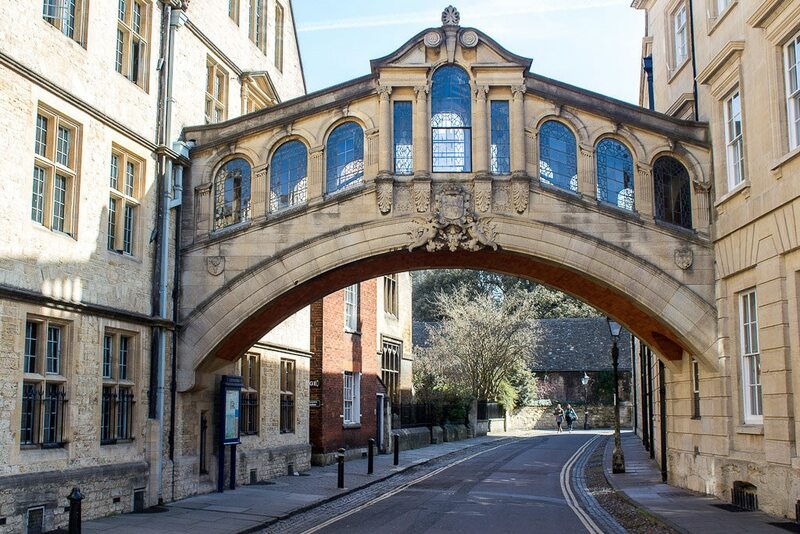 Located in Oxford City Centre, this family-friendly Oxford hotel is steps from All Souls College, University Church of St Mary the Virgin, and Radcliffe Camera. Sheldonian Theatre and Exeter College are also within 5 minutes. This property does not accept cash for onsite payments, including incidentals. For more details, please contact the office using the information on the reservation confirmation received after booking.